Cleaning your driveway or walking area can be a back breaking task. 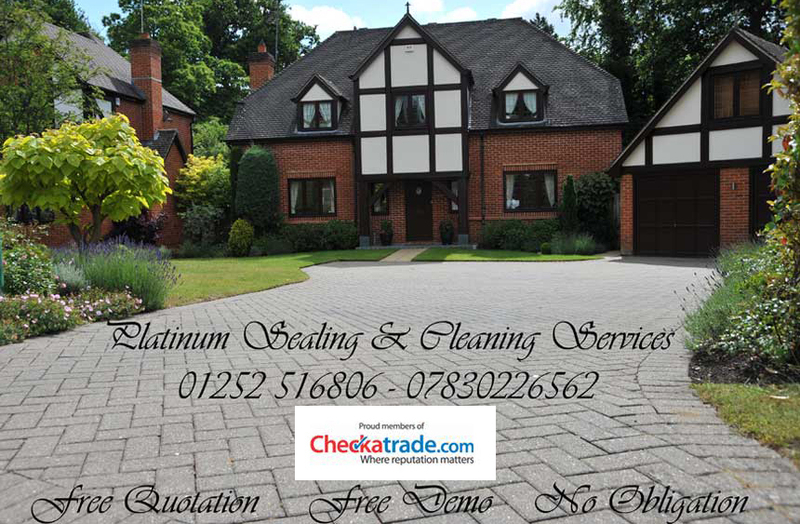 Leave it to Platinum Cleaning Services to do all of your outdoor cleaning tasks and power washing in the Hampshire/Berkshire/Surrey area. We are an Farnborough based business looking to help clean up our beautiful town and revive the towns driveways to a sparkling shine. Platinum is a proud supporter of the Green movement. Our planet needs our help – whether you have a need for removing grease or oil in your driveway, dirty wheel bins, dirty windows, or gutter cleaning in Farnborough, Estate Agents say you can add as much as 5 - 10 percent to the value of your home by presenting a good first appearance. At Platinum we offer more than just standard cleaning maintenance but knowledgeable and licsensed technicians. 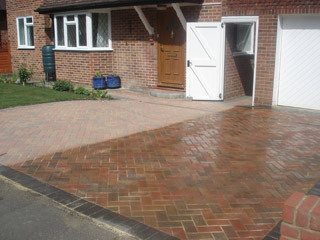 hampshire Driveway & Patio Cleaning, berkshire Driveway & Patio Cleaning, surrey Driveway & Patio Cleaning, camberley Driveway & Patio Cleaning, fleet Driveway & Patio Cleaning, farnham Driveway & Patio Cleaning, ascot Driveway & Patio Cleaning, lightwater Driveway & Patio Cleaning, yateley Driveway & Patio Cleaning, reading Driveway & Patio Cleaning, guildford Driveway & Patio Cleaning, farnborough Driveway & Patio Cleaning, frimley Driveway & Patio Cleaning, aldershot Driveway & Patio Cleaning, windsor Driveway & Patio Cleaning, church crookham Driveway & Patio Cleaning, woking Driveway & Patio Cleaning, wokingham Driveway & Patio Cleaning, virginia waters Driveway & Patio Cleaning, basingstoke Driveway & Patio Cleaning, hook Driveway & Patio Cleaning, chobham Driveway & Patio Cleaning, bagshot Driveway & Patio Cleaning, odiham Driveway & Patio Cleaning, bracknell Driveway & Patio Cleaning, sandhurst Driveway & Patio Cleaning, west byfleet.